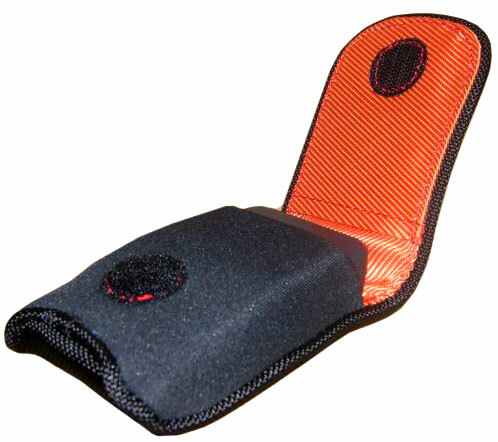 The belt holster is designed to clip on your belt to allow the VeinLite to be with you at all times. 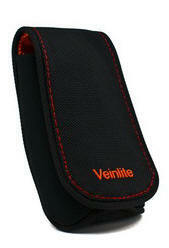 Please state the type of VeinLite you own due to different sized pouches. 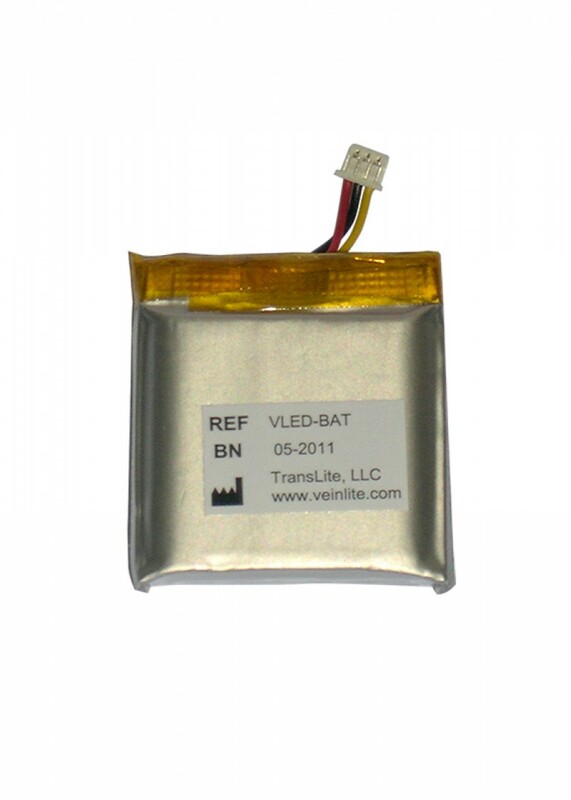 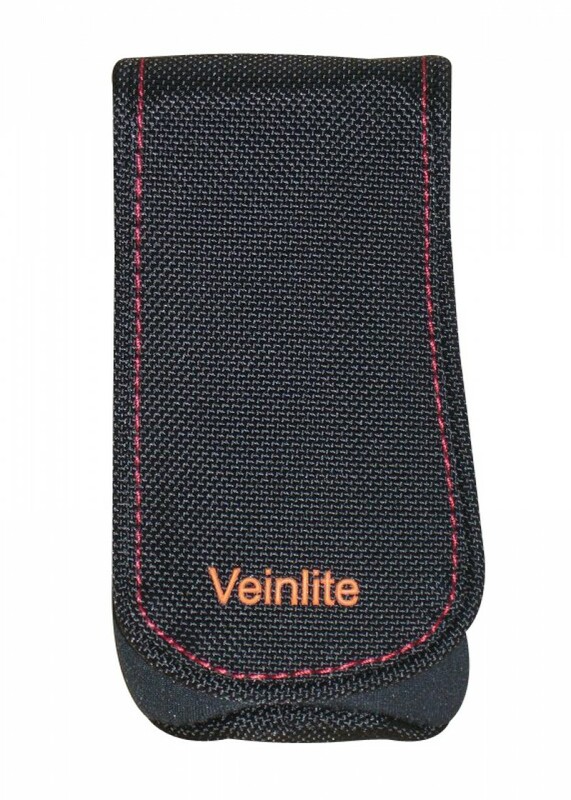 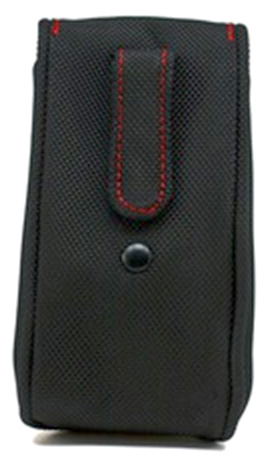 VeinLite’s are not sold with Belt Holsters, but are sold separately on request. 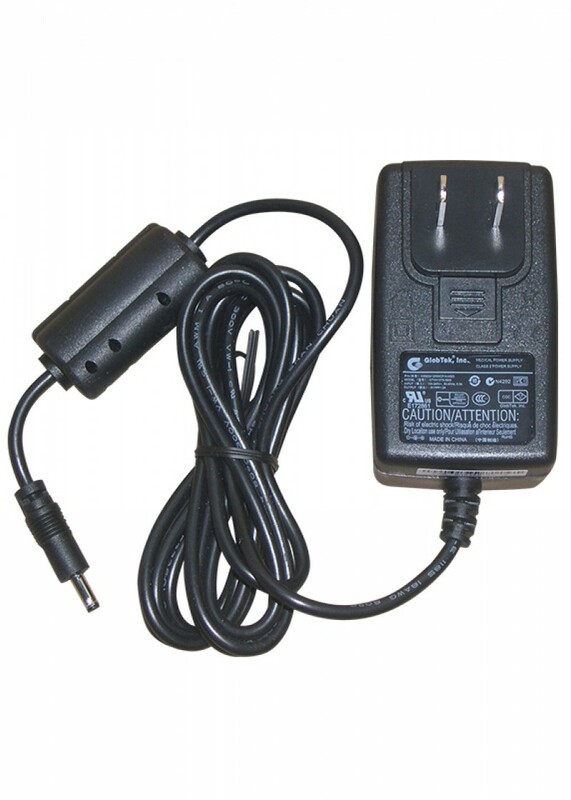 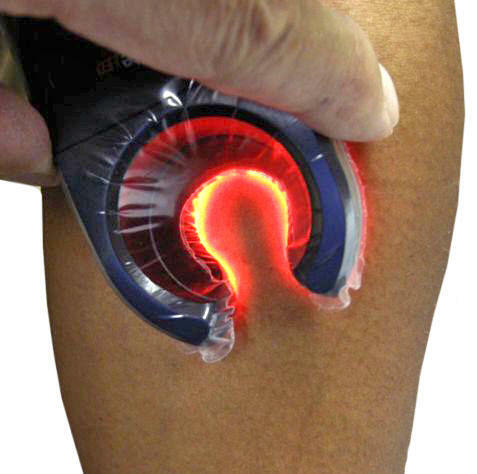 Purchasing the VeinLite through other sources such as eBay is a criminal offence under the Australian TGA with fines and/or imprisonment penalties possible if caught.